I can’t believe the Annecy Animation Festival is less than a week away! And man, it’s going to be a busy week. Most days you’ll be able to find me in the Bonlieu Salle de Création: Tuesday, June 13 (showing Gorillaz “Saturnz Barz” on Daydream), Thursday June 15 (showing a VR teaser for Jorge Gutierrez’s Son of Jaguar on Vive) and Friday June 16 (showing Sonaria by Scot Stafford and Chromosphere, also on Vive). Stop by and say hi if you’re there! 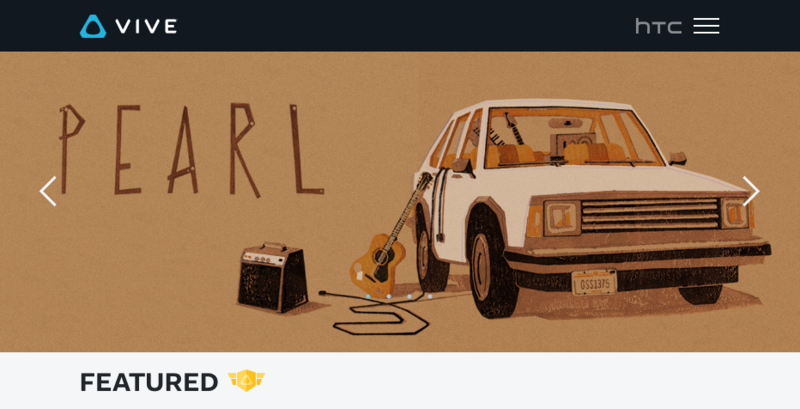 The theatrical print of “Pearl” will be screened next week at the San Francisco International Film Festival, in a collection of family-friendly animated shorts. I’ll be there at the 10am Sunday screening at the Castro Theater, along with some of the other filmmakers, for Q&A. Stop by and say hi if you’re in the area! Why do we hate high frame rates? At the VR Storytelling Meetup last night, an interesting conversation with the other panelists got me thinking about frame rates again. Apparently, for filmmakers shooting live-action 360º video, the high frame rate required for playback in a VR device can be a bit of an obstacle. Not just technically, but psychologically: it’s a turnoff for the audience. I felt that emotional turnoff when I finally saw Peter Jackson’s first Hobbit movie at 48 frames per second. It was astonishing and beautiful in the sweeping exterior shots. But when it was just characters sitting and talking, it felt… fake. I found myself scrutinizing the makeup, looking for flaws and finding them. At the time I attributed it to a cultural bias: because I grew up in an era when high quality entertainment came in the form of 24p films, and cheesy soap operas were 60i video, I must subconsciously associate high frame rates with low quality. But what if there’s more to it than that? In a recent interview about Pearl, Patrick Osborne pointed out that simplifying the visual style, removing texture and detail, leaves room for the audience to put themselves into the characters. It lowers a barrier to empathy. Scott McCloud said as much in Understanding Comics. This is why I’ve always preferred non-photorealism over realism. It’s what you leave out that counts. What if a similar mechanic is at work around the question of frame rates? The secondhand report from the live action VR filmmaker was that at 60fps, it felt too obvious that the people were actors. You could look at a background character and tell instantly that they were pretending. Leaving aside the possibility that it may have just been bad acting: is it possible that the high frame rate itself lets you see through the ruse? Could it be the density of information you’re receiving that pushes your perceptiveness over some threshold, and makes you a sharper lie detector? And if that turns out to be the case: how should filmmakers respond? “Pearl” VR is now live on Viveport! Well, the long wait is over. If you have an HTC Vive, you can now download the VR version of Pearl via HTC’s new portal, Viveport. Enjoy! Vote for “Pearl” for the FoST Prize! 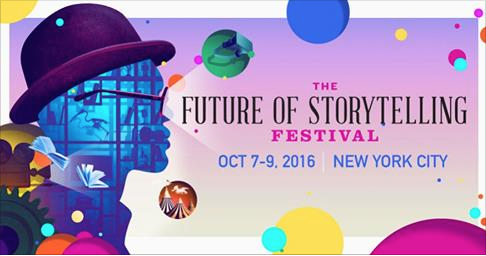 Pearl is one of twenty finalists for the Future of Storytelling Prize! Now’s your chance to vote for Pearl! 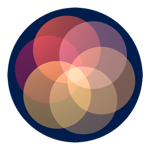 In other news, we’ll also be showing Pearl at the Kaleidoscope VR Summer Showcase, which travels around the world to London, Seoul, Berlin, New York, San Francisco and Los Angeles. I’ll be at the SF event on September 30th. 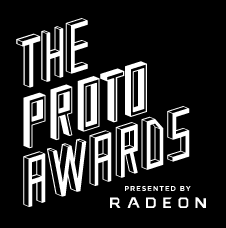 Pearl has also been nominated in three categories (Narrative, Mobile, and Original Score) for the Virtual Reality Foundation’s third annual Proto Awards, coming up on October 8th. The nominees all look amazing. I can’t wait to meet them! Pearl will have a big presence at SIGGRAPH this year! We’re doing our making-of presentation in a Production Session on Sunday, July 24th from 10:45-12:15, and showing it on the Vive in the VR Village all day from Sunday through Thursday. Pearl will also be shown at the Appy Hour event on Wednesday, July 27th from 5-7 pm. I’ll only be there Sunday-Tuesday, but I’m sure looking forward to it! 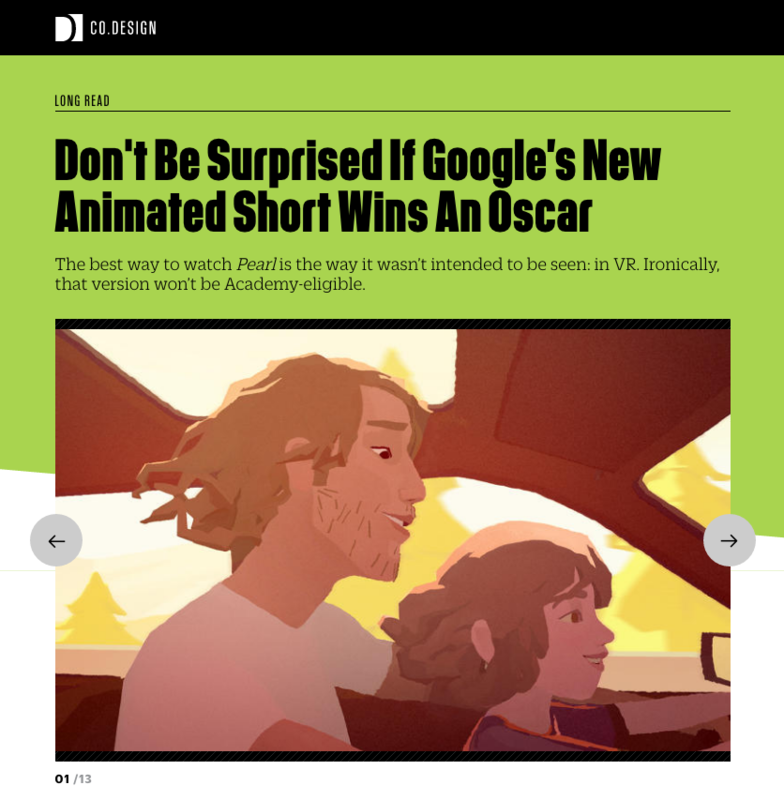 The Annecy Animation Festival will have a flurry of VR demos and presentations this year, including recent work from Google Spotlight Stories, Aardman, Nexus, Penrose, Baobab, and more. Several directors and producers from Google Spotlight Stories will discuss their experiences on a panel on Monday, June 13 at 6pm. Our own short Pearl, as well as Penrose Studios’ beautiful Allumette, will be shown on Tuesday, June 14 from 10am to 5pm. The next Spotlight Story, Nexus’ charming Rain or Shine, will have its worldwide debut alongside NFB’s Minotaur on Wednesday, June 15 from 10am to 5pm. And the thoroughly fun creative VR painting app Tilt Brush will be available for live demos on Thursday, June 16 from 9am to noon. 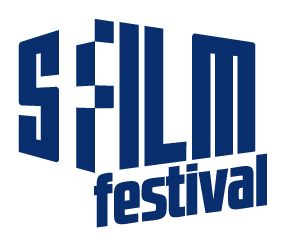 And oh yes, lots of good old linear, non-interactive rectangular films will be shown at the festival too! Here’s the full program. I’ll be there Sunday through Thursday. Vive le lapin! 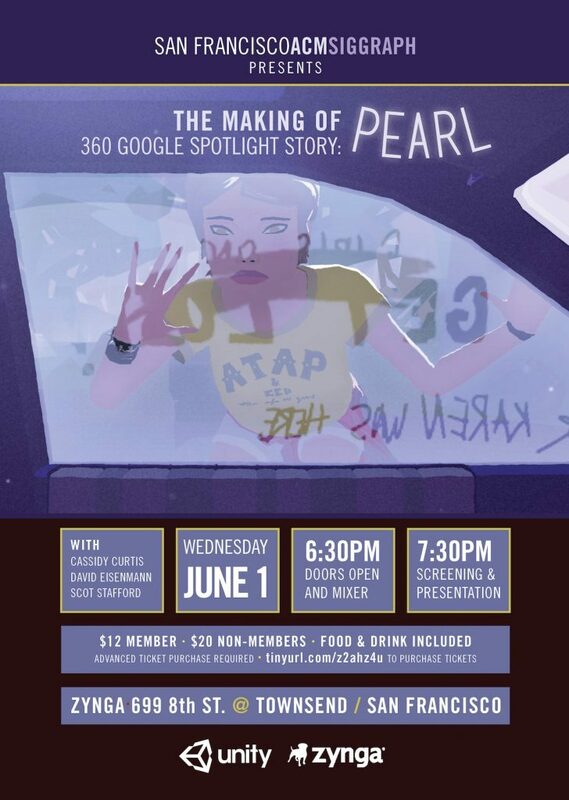 This just in: next Wednesday, June 1, we’ll be screening “Pearl” in 2D, 360º and VR at an SF-SIGGRAPH event in San Francisco. We’ll also be doing a talk with some behind-the-scenes footage. Seating is limited, so if you’re in the Bay Area and want to attend, sign up now!